Drama. Bold. Glamour. 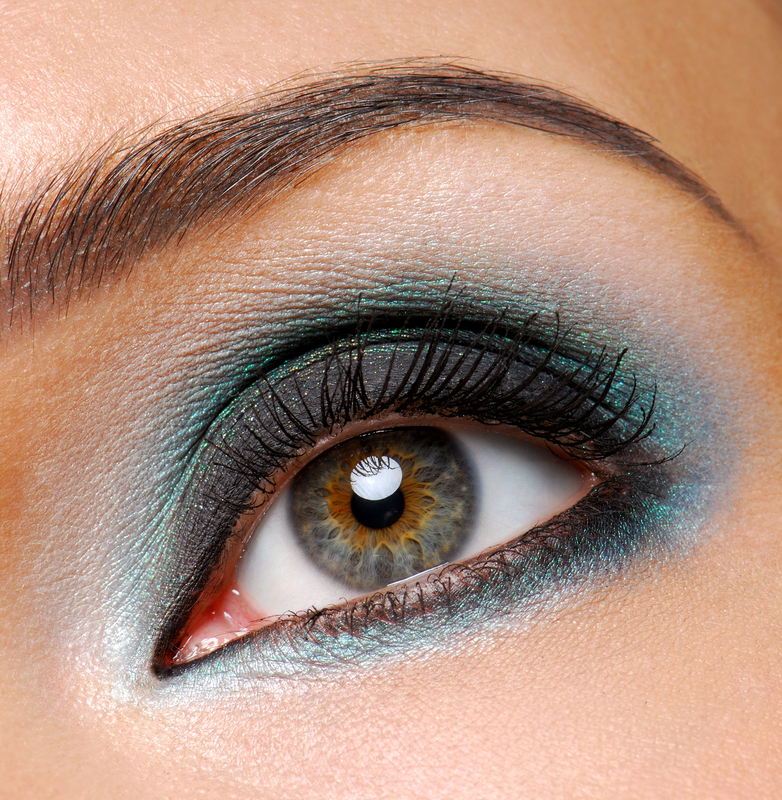 The holidays are the perfect time to live out your beauty fantasies and get daring with your makeup. 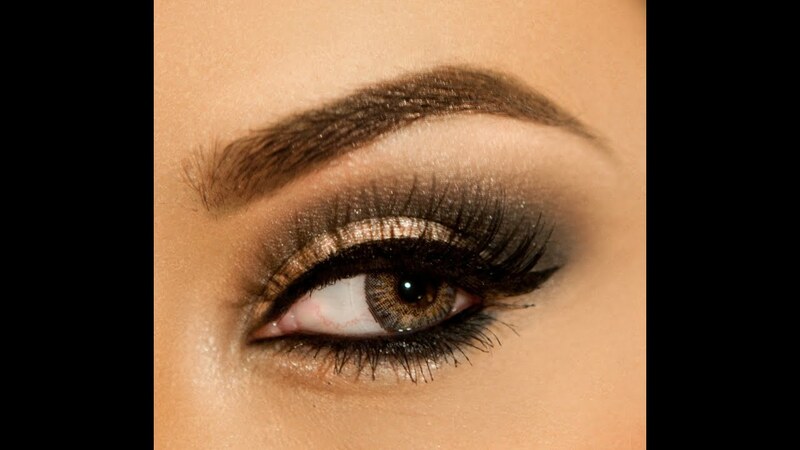 Browse through these pictures of fabulous eye makeup for some inspiration!